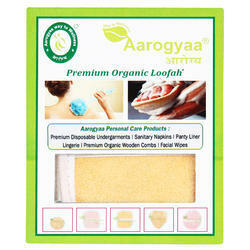 Pink & Yellow Organic Premium Fancy Cute Natural Loofah, Pack Size: 4"x6"
Women and children. The Back Body Scrubber not only cleans your body but also massage your skin and offers sensation to your bath. It is available in a variety of sizes and attractive colors. By leveraging upon our huge industry experience, we provide the best array of Bath Lily Lilac. 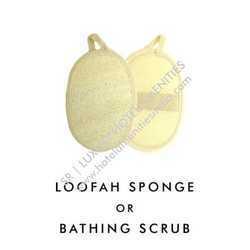 Loofah Sponges, Pack Size: 3"x5"